Would you care for a plate of Plastimake sushi? It looks better than it tastes! 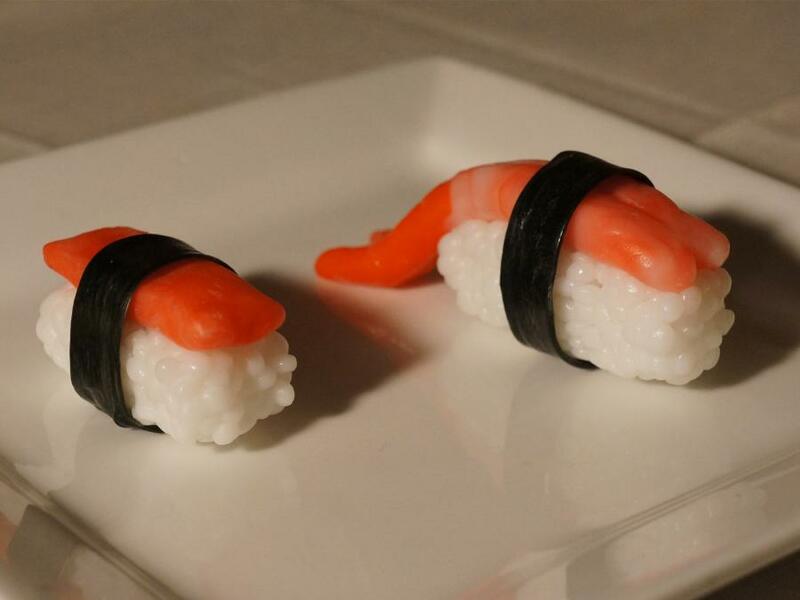 Each piece os sushi required 20g of Plastimake.